This stunning golf villa in Fuente Alamo is sure to intrigue golfing fans considering moving to Spain. 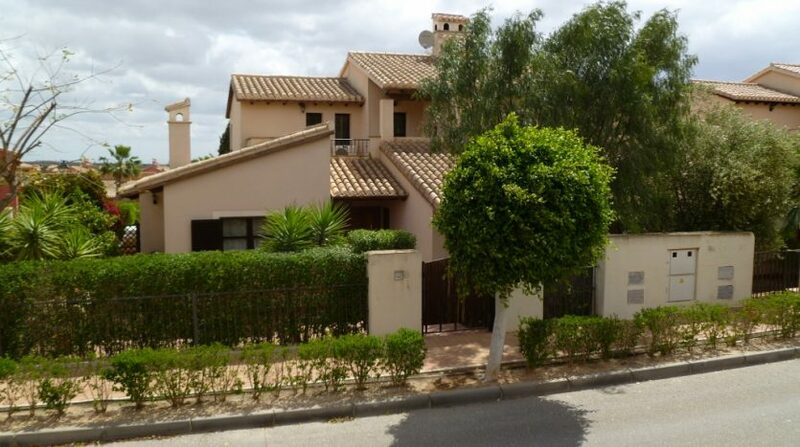 With three bedrooms, three bathrooms, great outside space and real proximity to the Fuente Alamo Golf Resort, it’s a steal at just €147,500. 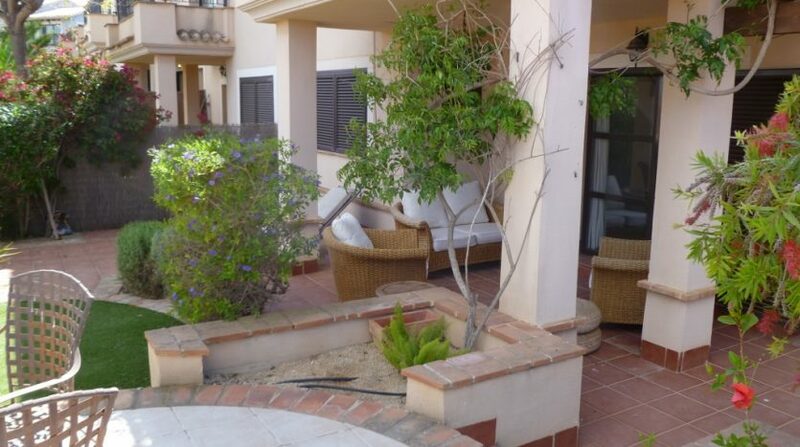 This gorgeous family sized home is perfect for those seeking a slice of tranquil Spain, but is also perfect as a holiday home due to its “lock and leave” suitability. Open plan living is all the rage now, and this villa delivers that with style. 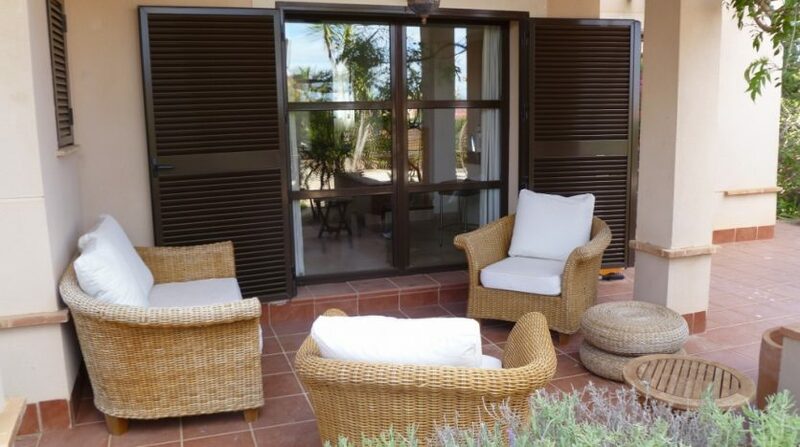 The master suits is also on the ground floor, and with easy access to the outside terrace, it is a great choice for those with limited mobility. Speaking of outdoors, the gardens are lovingly designed and ell landscaped – a treeat for the green-fingered among you. But let’s face it – you’re moving to Spain for the weather, aren’t you? Well you’ll certainly get to enjoy it here – in comfort. Fancy a dip? The swimming pool is just a hop, skip and a jump behind the villa. It is restricted for use by only 12 properties, so you’ll not be battling for space. 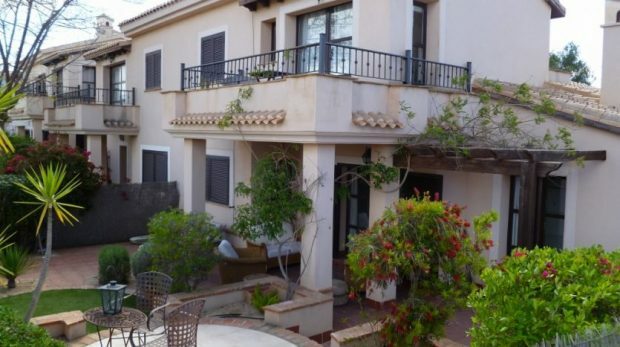 Golf fans will particularly love the location, and it is also ideally located within easy distance of San Javier airport. Murcia is just a short drive away, with its many outlets in the business park outside of the city. Or park up there and grab the tram into the city itself, full of charm and appeal – great for a day out. Cartagena is also close by, with a bucketload of history and charm that you are sure to enjoy – just a 30 minute trip in the car. 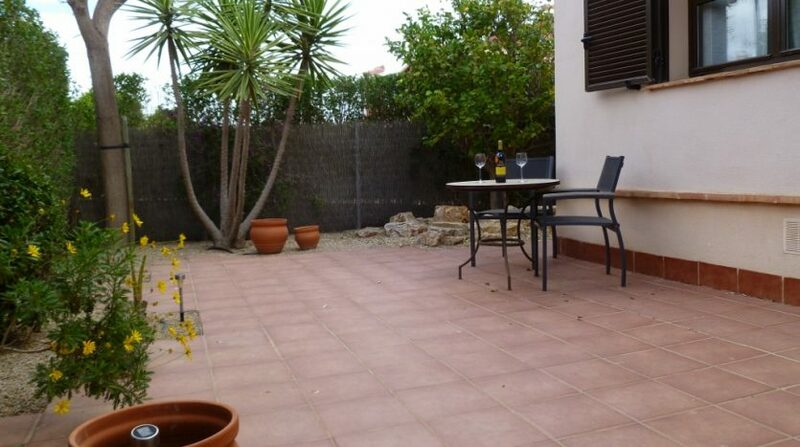 If you would like to see your property featured on this website, the cost is €75. 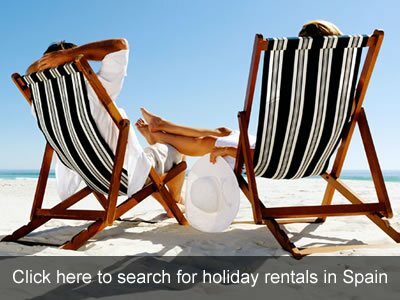 Contact us via info@spainbuddy.com for more information.